There are many different shapes, sizes and colours available to the customer interested in parquet flooring. In this section we will provide examples where we have created bespoke parquet blocks to suit the customer’s needs. 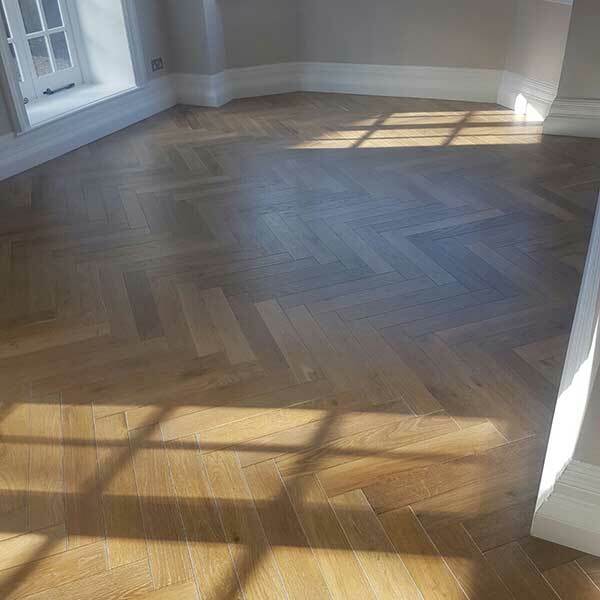 There are a number of parquet designs available, it is possible to lay parquet in set sections which are pre-prepared or it is possible to create chevron, herringbone or double herringbone. 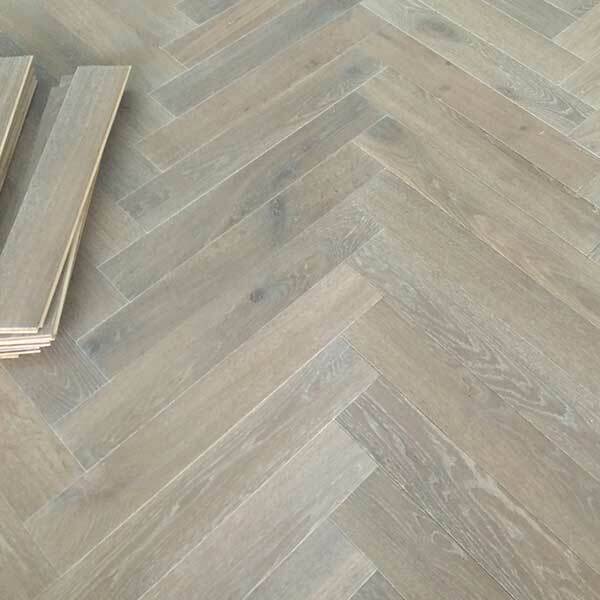 The most popular is the standard herringbone; it is the best value method that suits most situations. You get the traditional configuration while mixing it with the more modern tones to create a real wow-factor. The example left is in the herringbone style but it used a contemporary aesthetic with larger size parquet blocks. With our bespoke ranges it is possible to have any of the colours applied to the parquet blocks. Please visit the showroom for examples of the colours available.